The Good Intentions are husband and wife duo R Peter Davies and Gabrielle Monk. Based in Liverpool, they have emerged over the last few years as part of the new wave of UK alt-country acts. 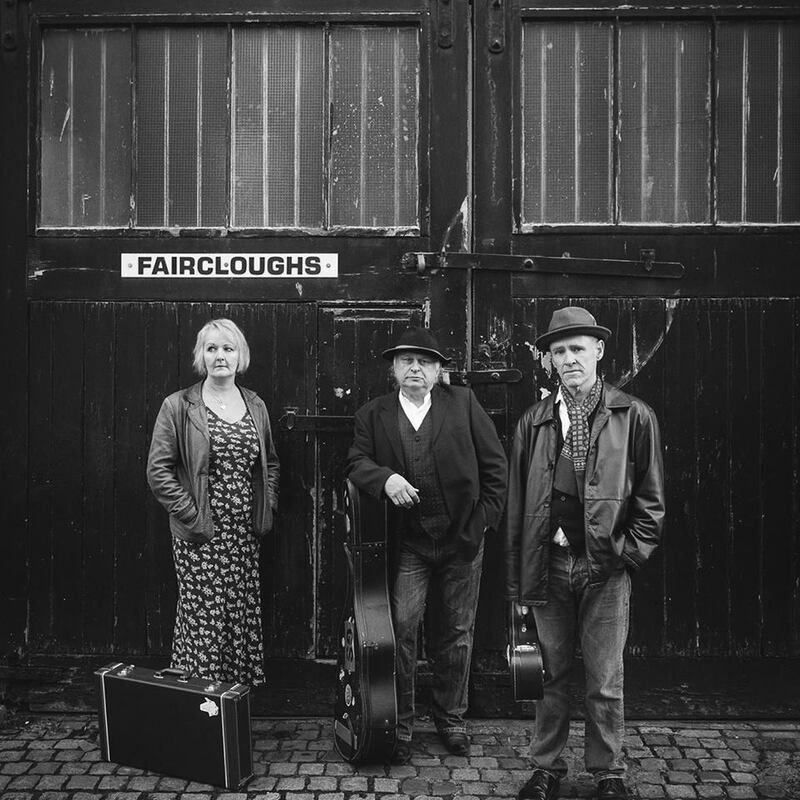 Fusing old-time country with a traditional British sensitivity, they have developed their own singular voice and sound. In 2011, they were voted Best Americana Band at the British Country Music Awards. Their songs are rooted in the timeless music carried to America by the emigrants from the British Isles, most of whom departed from the very port where Peter and Gabrielle live. The Good Intentions are bringing that music home. Playing mostly original compositions with mainly acoustic instruments, and singing close harmonies, they are often complemented on record and on stage by additional occasional band members. They have so far released three albums, have toured the UK, the US, and on the Continent, and have guested on the legendary Bob Harris Country show on BBC Radio. And now they’re coming to the Geese and Fountain.